Another simply, great installation of one of our fantastic refurbished machines. 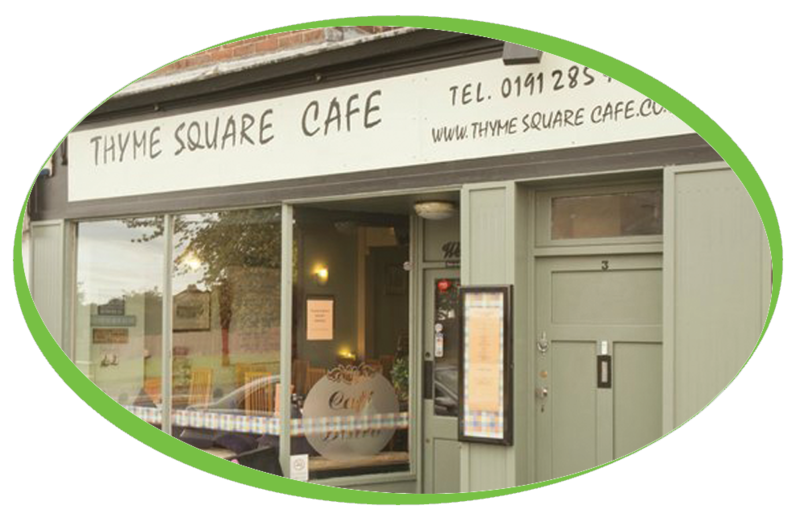 Thyme square have been serving delicious food since 2009. Their objective has always been to serve hearty and wholesome fare at affordable prices whilst never compromising on quality. This has resulted in them purchasing one of our fully refurbished machines, this way they are getting a top quality machine at a good price. Thyme square café have recently purchased one of our refurbished Iberital Expression 2 group machines, our refurbished machines are sold with 6 months warranty and have been fully stripped down and rebuilt with all parts replaced where required.